Learning to focus, Meditate & Think Positively. 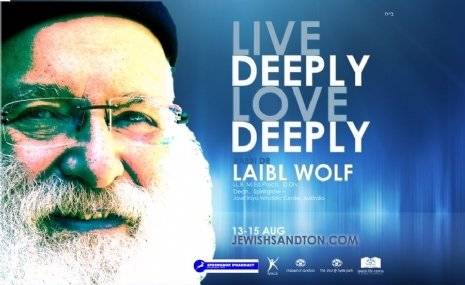 LAIBL WOLF is a worldwide teacher of Jewish Spirituality, Meditation and Mind-Body Control . His teachings and unique methodologies have had a profound influence on thousands of lives. 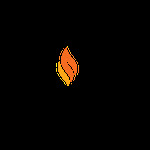 Laibl is the founder of the MindYoga method and is the author of the bestseller, Practical Kabbalah.